Home > Canadian Customers Click Here!!!! 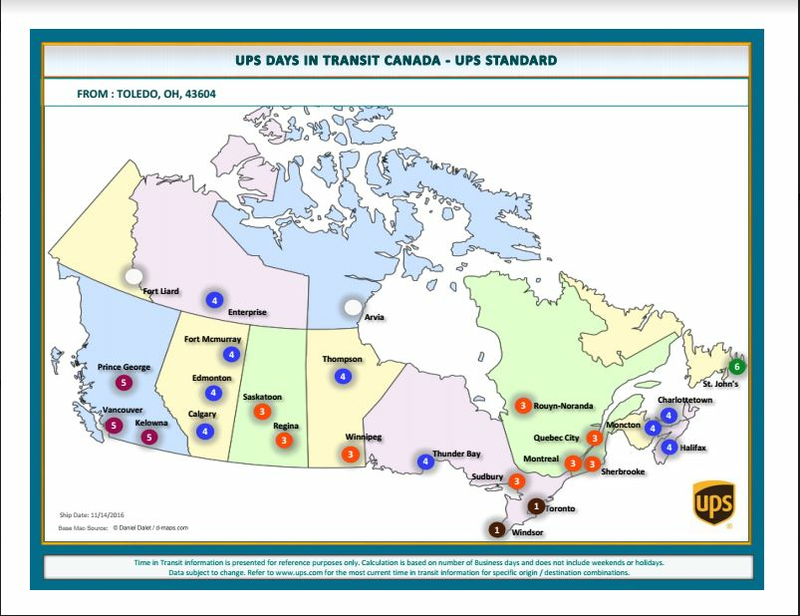 We are now offering UPS Ground Shipping to Canada! Ordering your favorite Candles online has never been easier! All brokerage, taxes, and fees are billed at checkout; with ZERO fees at time of delivery!Your taxes are preloaded into our checkout manager to determine your tax based on your Provence; unfortunately we can not discount any taxes; we're sorry! 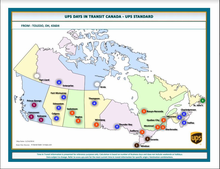 Due to the high volume we ship with UPS, we have been offered fantastic discounted rates to Canada! Most packages 20lbs or less, can ship WITH BROKERAGE to Canada for 30 dollars US or less! All funds are processed in American, your bank may assess a conversion fee at time of payment. If you have any questions please call 888-272-2773 or email at info@swancreekcandle.com and we would be happy to take your order over the phone!